The Murfreesboro Academy of Music is excited to welcome the newest member of our teaching faculty Chris Franke. Chris will begin with the Academy in April 2015 teaching both Guitar and Bass. 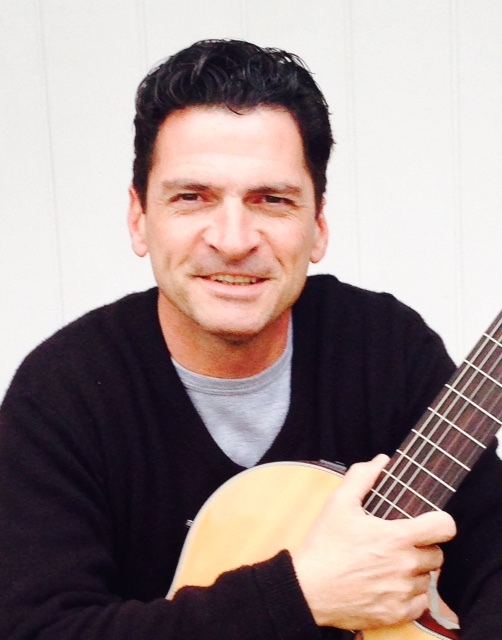 He is an accomplished educator, songwriter, and performer and excited to work with new students of all ability levels. For more information on Chris please see his full Bio Here. If you are interested in Guitar or Bass lessons with Chris please Contact the Academy or Request Lessons and a member of our team will contact you with lesson availability.